Sources say that ace film maker Bala has finalised the title Paradesi for next movie. Actress Asin is now very busy in Bollywood. Recently she told that she wanted to concentrate in Bollywood alone. 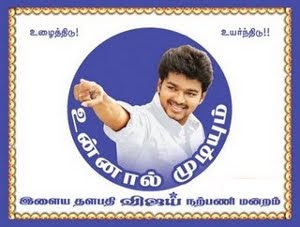 Director Rajesh and Yuvan Shankar Raja share a good rapport as their films have been tremendous hits that date back from Siva Manasula Sakthi and Boss Engira Baskaran. However, Rajesh had expressed that working with Harris Jayaraj was a dream and he joined hands with him accordingly for Oru Kal Oru Kannadi. 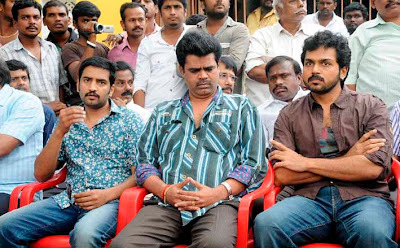 Now the director is back joining hands with Yuvan Shankar Raja for Karthi's upcoming film All in All Azhagu Raja. The film will be a full-length entertainer that is produced by K.E. 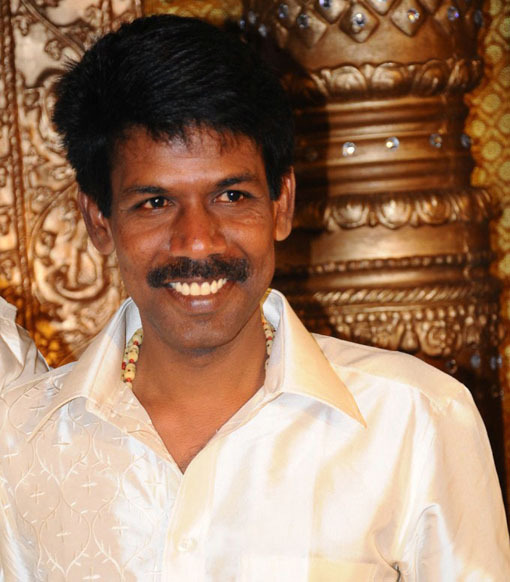 Gnanavel Raja of Studio Green. 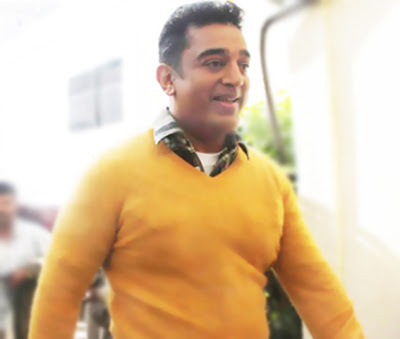 Kamal Hassan has wrapped up the shooting of Vishwaroobham at a rapid speed and has gone to France to screen his upcoming Tamil movie at the Cannes Film Festival, a film event to preview new movies from around the world. He finished the shooting of the film at the eleventh hour in order to preview Vishwaroobham at the 65th Festival de Cannes, which was kick-started on 16th May and end on 27nd May 2012. It was earlier said that the prestigious film event extended its deadline for the submission of his movie that helped him to make it to the event. Reports also suggest that the movie will also be screened at Singapore Film Festival. Vishwaroobham directed by Kamal Hassan himself features Pooja Kumar, Rahul Bose, Andrea Jeremiah, Samrat Chakrabarti, Jaideep Ahlawat, Zarina Waheb and others. The upcoming movie has Shankar-Ehsaan-Loy's music. Is charming Sneha reprising the role of Vidya Balan in Kahaani remake? Yes, say reports. The unconfirmed news circulating on websites claim that the Tamil actress will be starring in the Tamil version of the Bollywood film. The buzz says that Sneha has been approached to act in the remake of Kahaani and she has given a nod to act in the film. If the project happens, the actress, who is tying the knot with Prasanna on May 11, have to start the project after the wedding. However, Kahaani directed by Sujoy Ghosh is a woman-centric film. It revolves around a pregnant NRI woman's relentless search for her missing husband in Kolkata.